There is nothing more elegant than a Tiffany themed wedding or shower. 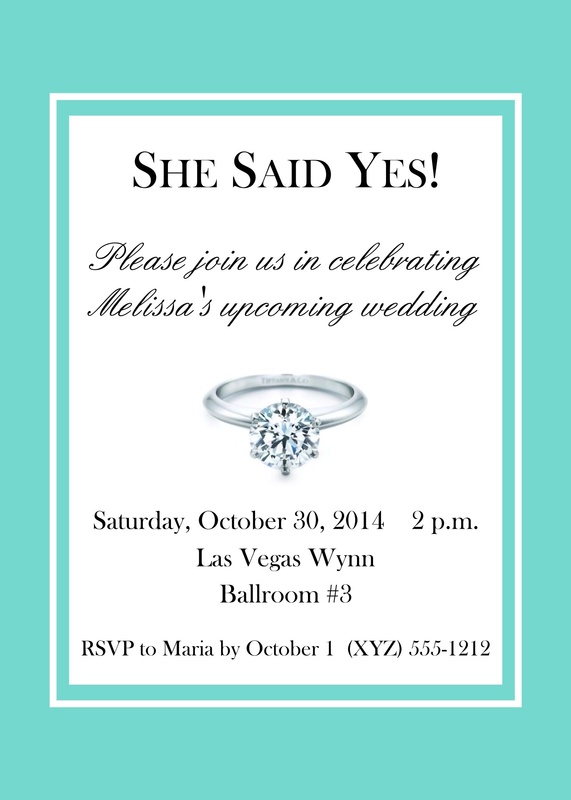 And our Tiffany style invitations are for you to customize as you desire! Send us what you'd like on your invitation and any other instruction you'd like to provide so that we can create for you a one-of-a-kind invite. Of course we'll send you a proof for your approval.